Kitchen is the most vital part of a house. Because it is the place where food is cooked and is fed to the family. It is truly the heart of the place. The designing of the kitchen depends on the size, lifestyle and the number of family members residing in the house. The designing of the kitchen should be simple yet elegant because most of the time is spent here while preparing the things each new morning. It is the place where memories are made and the events of our day to day life are discussed. 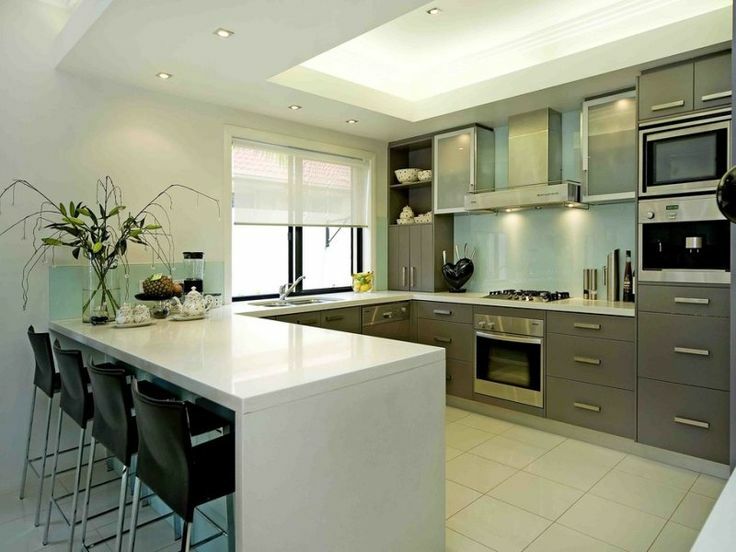 Thus it initiates the need to create a functional and beautiful space to remodel your kitchen with a new design layout. Before you sit down and begin planning your new kitchen design layout, brainstorm aspects of your kitchen that you truly love as well as areas that you want to see improved. Ask all members of the family to contribute their ideas. 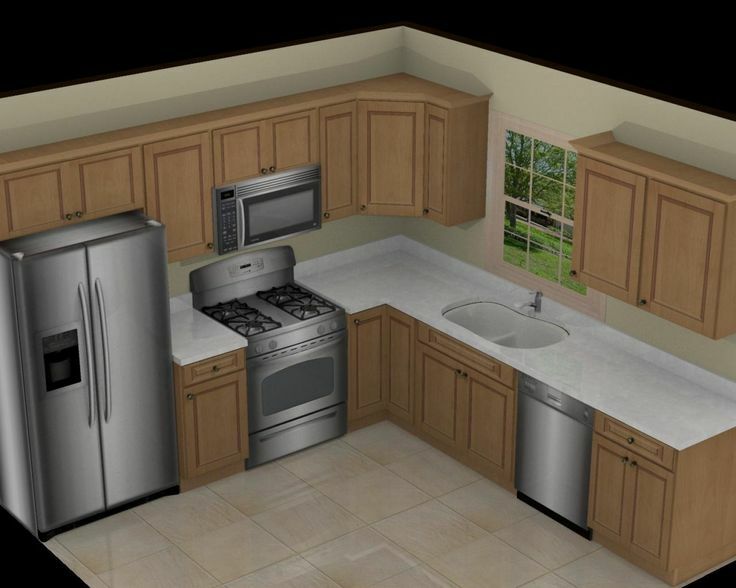 Here’s a detailed study of the kitchen layouts and styles to choose from. This layout is particularly common in smaller homes or apartments. As the name suggests it consists of one wall, across the back with all your appliances in a row and often integrated. Usually, the sink is in the middle of the cooker on one side and refrigerator on the other. 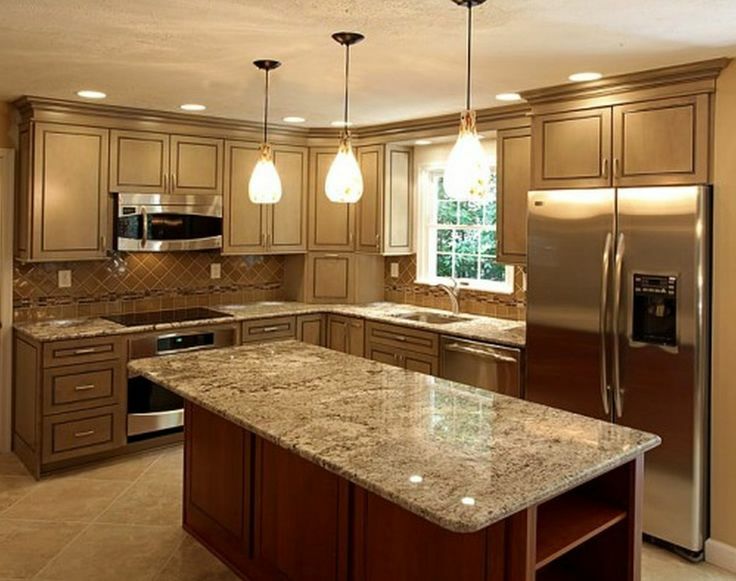 The pros of this type of kitchen layout is that it is efficient and takes up less space and easy to install. The cons are it has a lack of space, unsociable and can become overcrowded with appliances. 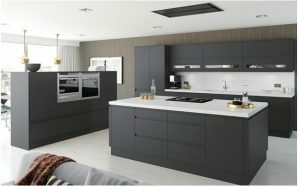 This kind of kitchen layout is suitable for smaller homes, the work surfaces and appliances form an L shape along two walls, often around a dining area. Well, the advantage of this layout is it is easy working triangle between cooker, sink and refrigeration, easy entrance with adjustable worktops in corner space. Especially it is good for small homes with open plan designs. Cons: Difficult for more than one cook, not suitable for larger kitchens because appliances can become too spread out. Having a kitchen island adds additional worktop surface to a kitchen and can be used to house appliances and extra cupboard storage. It can also provide space for breakfast bar style seating for less formal dining. The kitchen is built around a central point of an “island, which can be either a dining or food preparation area. The pros of this layout are it looks good, and there is extra storage space. The cons are it is unsuitable for small kitchens and the island part is permanently on display. This is a “corridor” shaped kitchen where appliances line the walls on both sides of a gangway. This can lead to a dining and social area nearby. 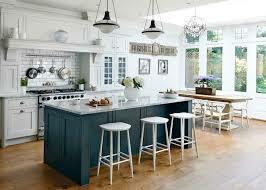 The pros of gallery shaped kitchen layout are it is efficient, easy to move around, easy to clean. It has cons also as it has only space for one cook, can become more of a corridor than a kitchen, acts as a through-way for the rest of the household, no room for dining area. 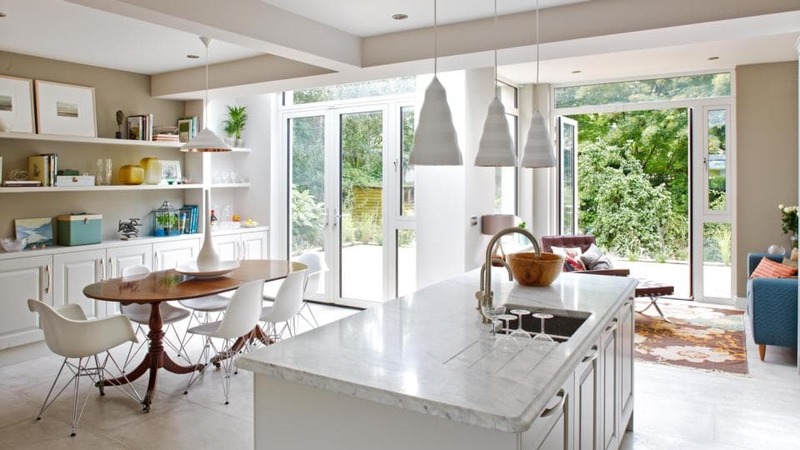 This kitchen layout is more sociable with the rest of the house and it has a compact design. Noise and heat from the kitchen can spread to other parts of the property.This is often found in flats or apartments and joined onto a lounge area. The units are fitted to the wall, typically in a one-wall format or L-shaped layout.